Whether you are planning on selling your home, looking to buy an older house or are looking for a few ways to give new life to your home, here are 9 easy tips on how to give your house fresh facelift. Transform the room by making the space feel fresh. Deep cleaning vacuums can help remove odors and make your carpet feel almost new. If you want to take on a DIY project, you could try replacing your carpet with new carpet or even hardwood flooring. As the years go by, it is easy to lose focus or forget about making a room/entire house flow nicely together. An update here and an update there can leave the home in a state of mis-matched chaos. You should determine whether you want rooms to be the same throughout or to each have their own uniqueness. Small changes such as updating outlets, light switches and plates make a significant difference. Some may have yellowed, been painted over, various shapes & styles through the years. 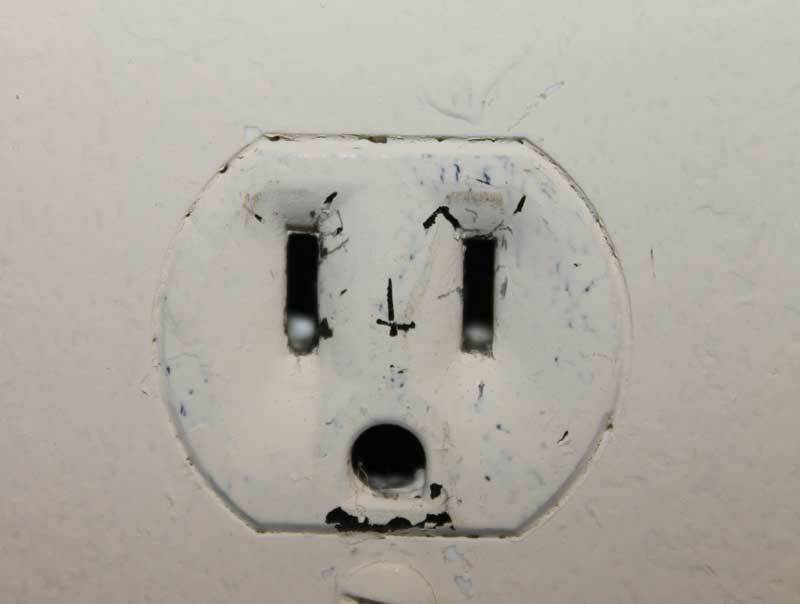 Updating plates can be simple but updating outlets and light switches can be tricky. Therefore, if you are not experienced hire a licensed electrician or find online tutorials to guide you through the process. While you are at it, you should also update old alarms, thermostats and smoke detectors. If your house has numerous holes in the walls due to hanging up pictures/mirrors, etc.., and/or have apparent DIY patching, you should consider getting your walls professionally repaired. You could even have your painters fix blemishes and fill the nail holes. Repairing your walls will make them look brand new! There are numerous ways to add light to your home beyond light fixtures. You could replace old blinds. Rethink the idea of curtains by making a curtain rod extend past the width of the window, making the window appear larger and not blocking any light. You should also consider adding or replacing light fixtures. Change out light bulbs to newer bulbs that give off a higher wattage and offer a different effect; soft or white. Even though this is an obvious answer, changing the color or even adding a fresh coat of the same color can make a major difference. A current and cohesive paint palette brings the home into the present. Updating lights and hardware are easy ways to freshen up your home. Replace your older doors with newer models. Sometimes older doors no longer fit in the door frame and may not lock correctly. Also adding a new front door will help with curb appeal and can even brighten up your foyer. 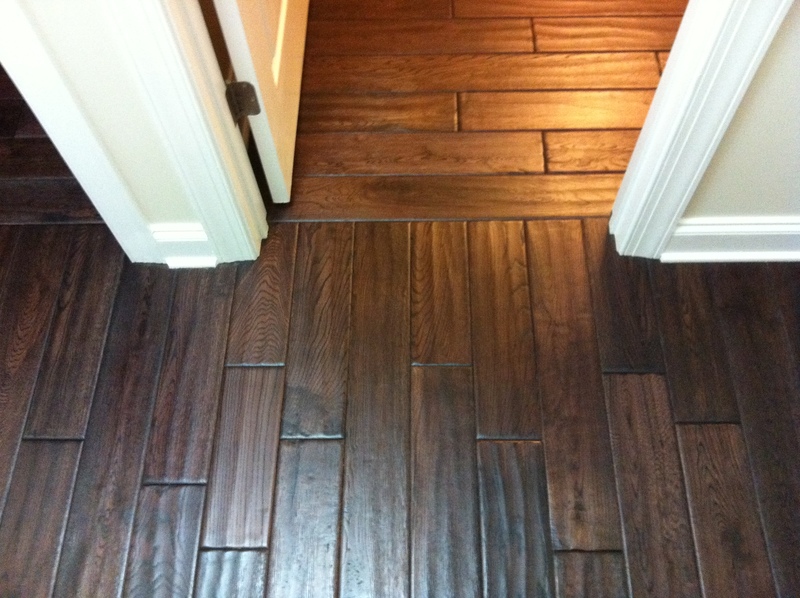 If your hardwood floors are scratched up and have lost their shine you should consider refinishing your hardwood floors. Choose an appropriate stain and give your floors a makeover. This can either be a DIY project or you can hire a professional. If you are considering selling, purchasing or even staying put in your current house and want to take on a new project such as updating an older home contact your local Homesale Agent today.